In our booth of IMM Cologne from 15th to 21st, we introduced our new living collection, YUKAR, and some new additions to TEN collection, and received a lot of better reactions than last year not only for the products but also for our display full of Japanese aesthetics, which, we believe, would commemorate the beginning of our 50th anniversary year. 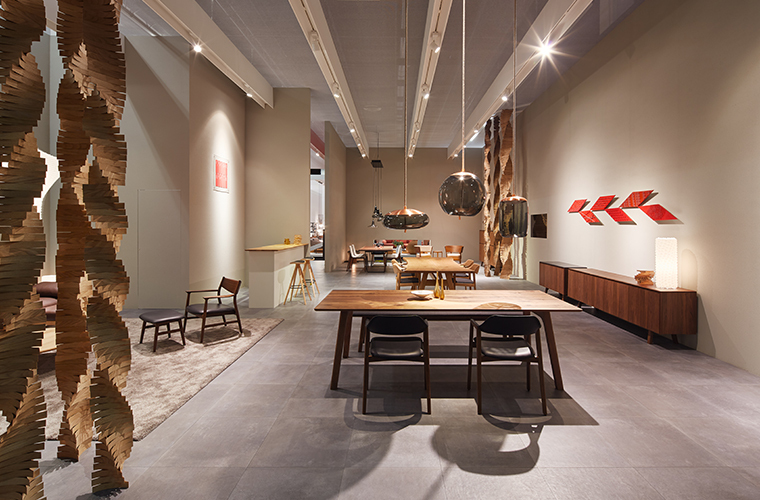 It was the extension table that received the most attention among other additional items. The remarkable point is its design kept simple even with the extension device. People were always gathered at the entrance to see someone extended/folded the table top. 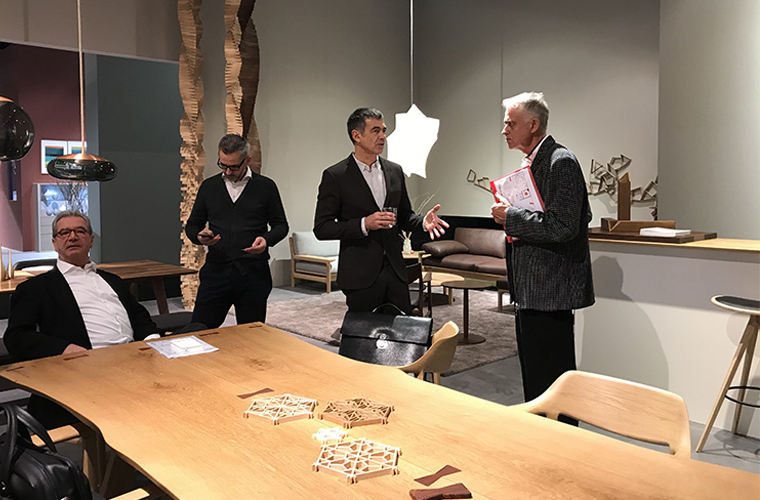 On the third day, there was the largest crowd when Mr. Schneider, the designer of TEN collection, came to our booth and demonstrated the extension of the top board, talking about the design concept. You can see the demonstration on Instagram below. 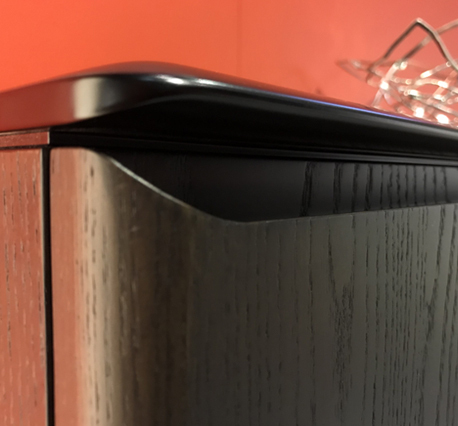 For both the high board and side board, we pay a lot of attention to details, such as the combination of wood grain, the angles of shelf edges, etc. 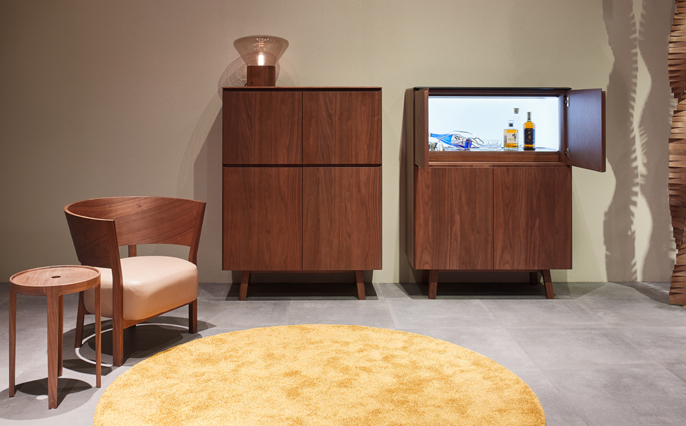 The high board with a mini-bar is just a sample, but we were surprised at many good reactions to it. 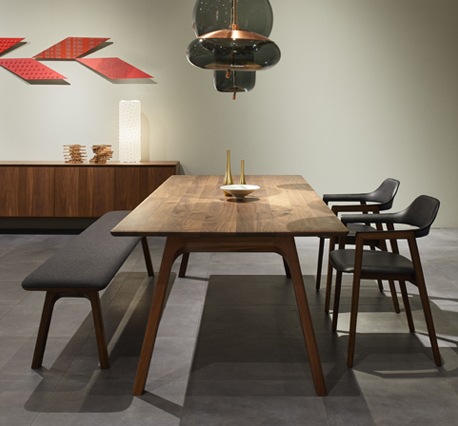 In addition, optional back panels have been added to TEN dining chairs. With these new additions, we believe more and more people became interested in TEN collection. After its launch in Japan last October, we displayed YUKAR here, which received good reputations from European buyers as well. 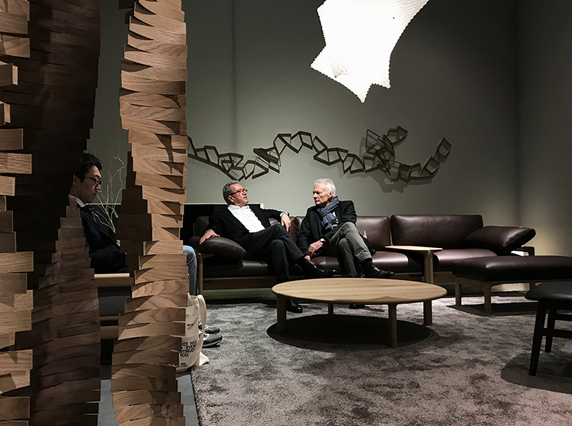 Visitors seemed to get a vibe of CONDE HOUSE craftsmanship from the special texture of wood parts created by our new finish. 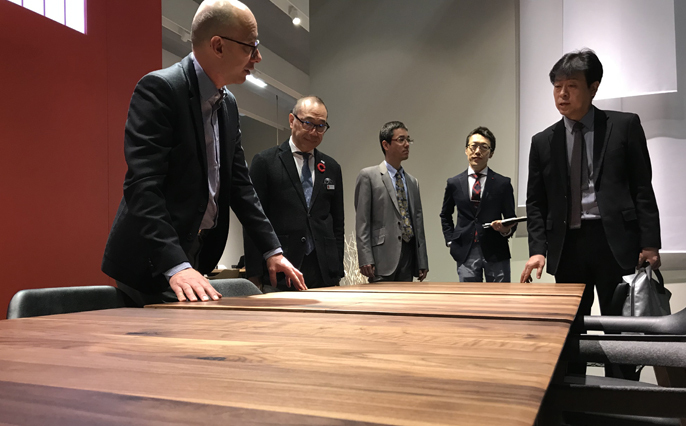 The IPPONGI table becomes a regular favorite in any exhibitions, due to its one-of-a-kind design and perfect ratio of roughness in design. 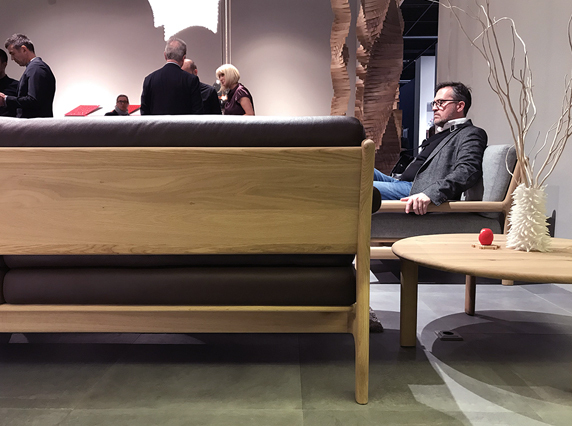 All the new items introduced in IMM Cologne 2018 will be displayed soon at CONDE HOUSE shops and dealer shops near you. 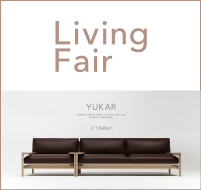 In all the domestic CONDE HOUSE shops on the 1st of February, we will throw an event titled “Living Fair” where beautiful living spaces are proposed with the display of YUKAR collection and other items. 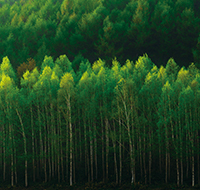 In addition, some more new items will be launched at Asahikawa Design Week 2018 / CONDE HOUSE Style 2018. We appreciate your continued attention for our products and craftsmanship.